They say that Ireland is one of the countries with the highest beer consumption per capita in the world. But besides drinking Irish dry stout like Guinness, you can also go fishing in Ireland. 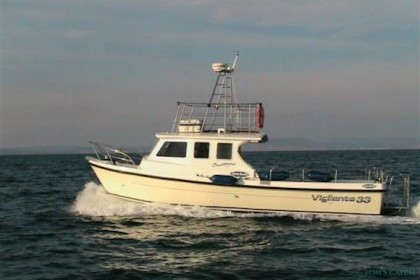 Indeed, the island is considered a top sport fishing destination. The fresh water fishing in the lakes and the rivers features pike fishing, Atlantic salmon fishing, coarse fishing and trout fishing. 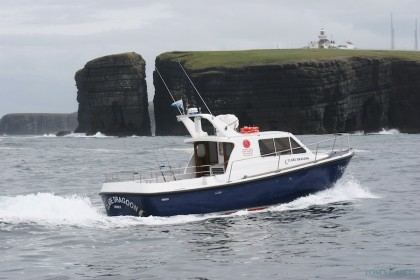 The 3000km coastline with all its bays, beaches and cliffs provide great sea fishing in Ireland. 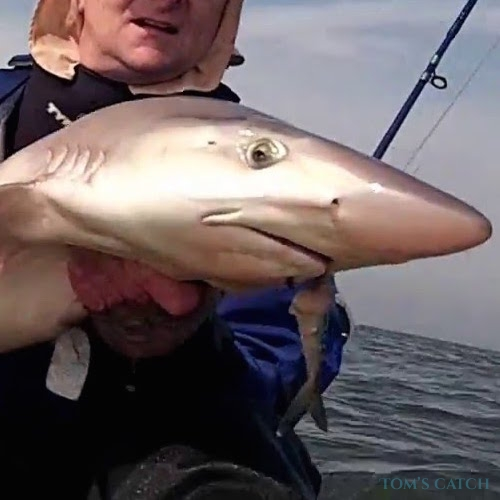 Inshore anglers practice fly fishing, spinning and bottom fishing. 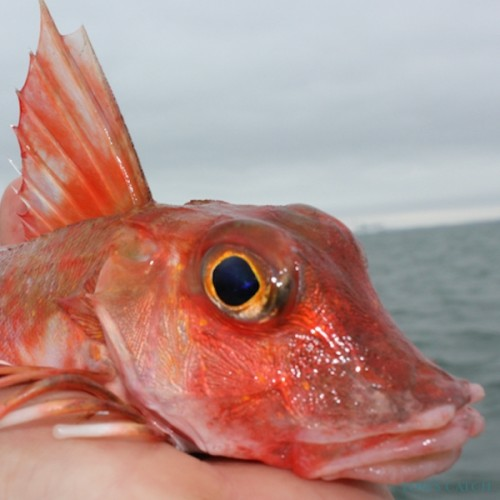 Offshore the fishing charters fish for cod, ling, skate, conger, gurnard, shark and pollack on the wrecks. 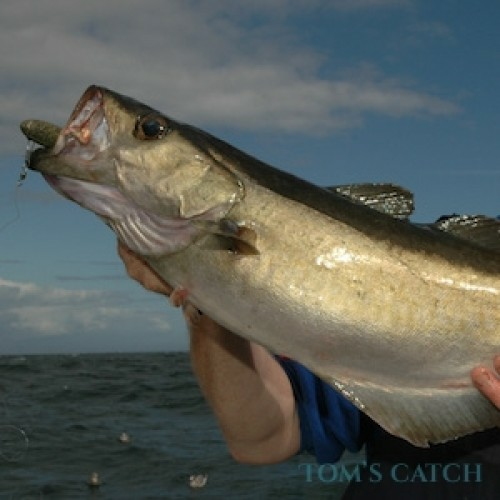 Sea trout fishing and bass fishing can be done spinning from the shore or in a small boat. 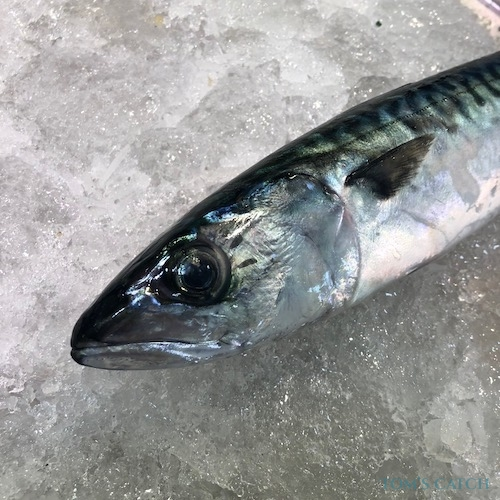 Apart from nice sea bass and sea trout, you can also catch mackerel and pollack with top water lures, poppers, spinner baits, stick-bait using the "walking-the-dog" action. The best flies on the fly fishing rod are streamers and the Lefty's Deceiver fly combining white and blue for example, imitating small bait fish. 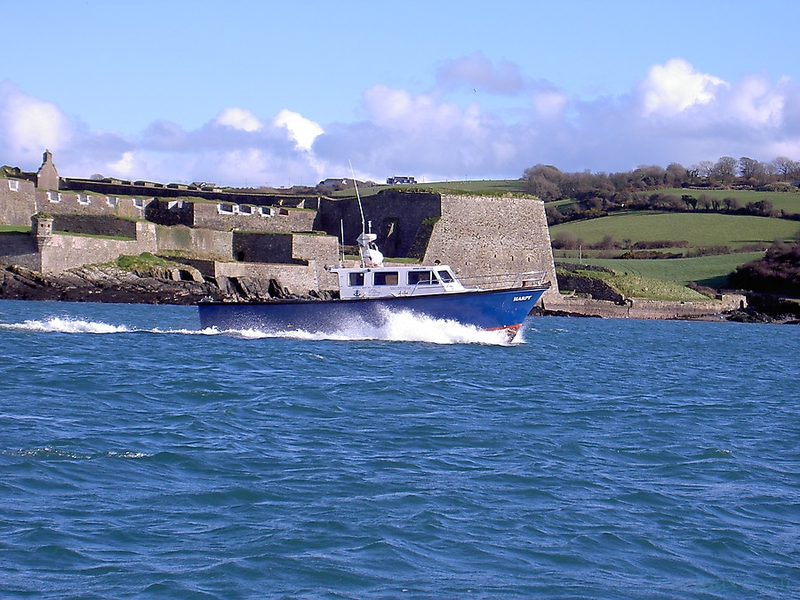 Fishing charters in Kinsale, Ballycotton, Dingle, Galway, Youghal or Donegal organize deep sea fishing tours, both private charters and shared charters, and provide the captain, fishing tackle, bait & lures and all you need to enjoy a memorable day at seas. 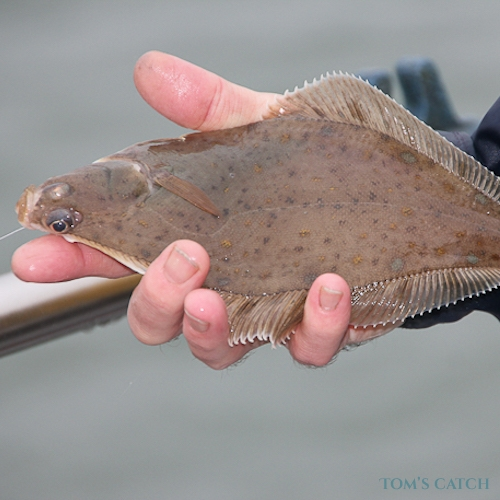 The targeted species can be big shark, skate; or tope and flatfish over sandy ground. Fishing one of the many charted wrecks off the Irish coast is probably the best guarantee to catch decent sized cod, pollack, conger or ling. Wreck fishing is always an unforgettable experience. 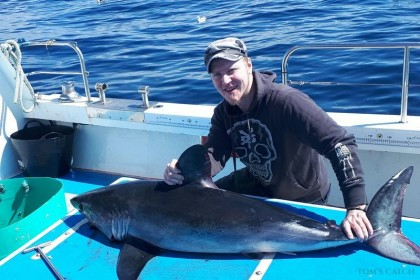 Another - less known - option is tuna fishing in Ireland. 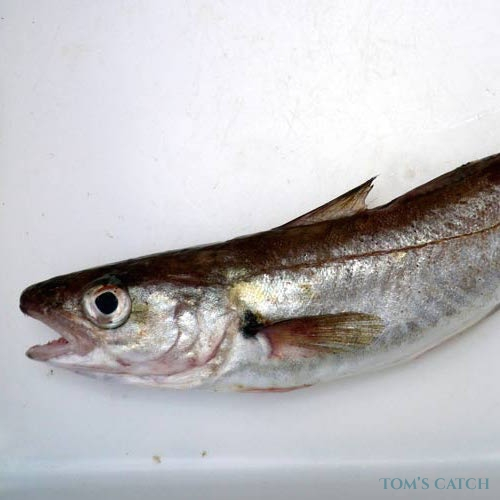 The warmer currents of the North Atlantic Current of the Gulf Stream bring subtropic species such as the bluefin tuna to the Irish coasts. 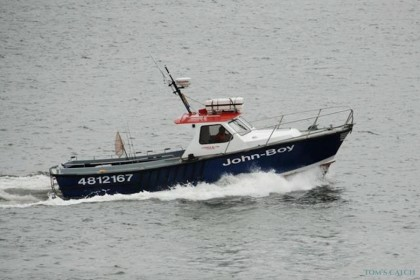 Large shoals of tuna can be spotted on a regular basis in the inshore waters of Donegal Bay. 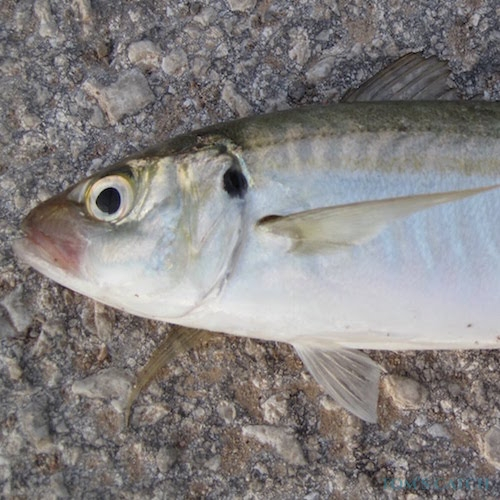 Other species such as albacore and bonito tuna can also be caught. 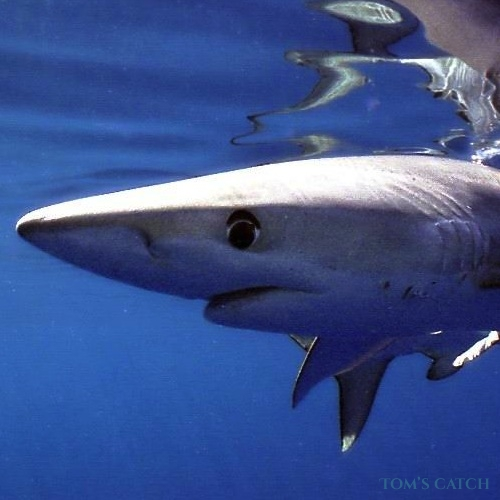 The Irish authorities don't allow killing bluefin tuna, so they can only be caught and released alive to the sea. 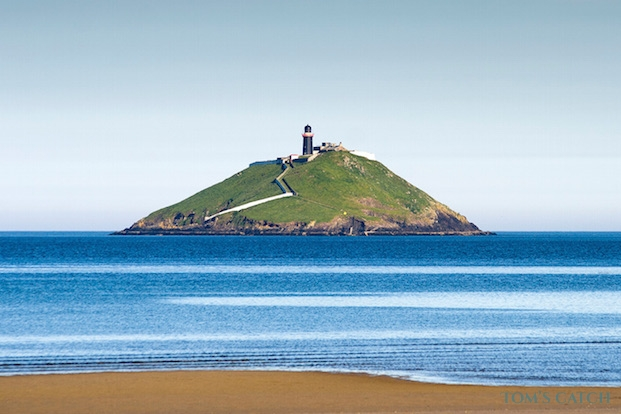 Besides salmon fishing, trout fishing and sea angling, Ireland is definitely a primier pike fishing country. The thousands of rivers & lakes, or Loughs as they call them here, have tremendous stocks of large pike. 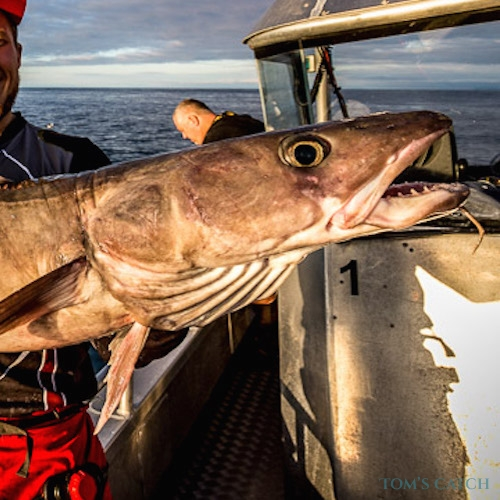 Many anglers from the United States, Europe and Russia book a yearly holiday to enjoy the Irish pike angling. The pike, which grow quickly and can reach up to 20 Kg, can be caught fly fishing with large streamers, spinfishing or with natural bait. Trout is another fantastic fishing species from the Irish rivers and loughs. 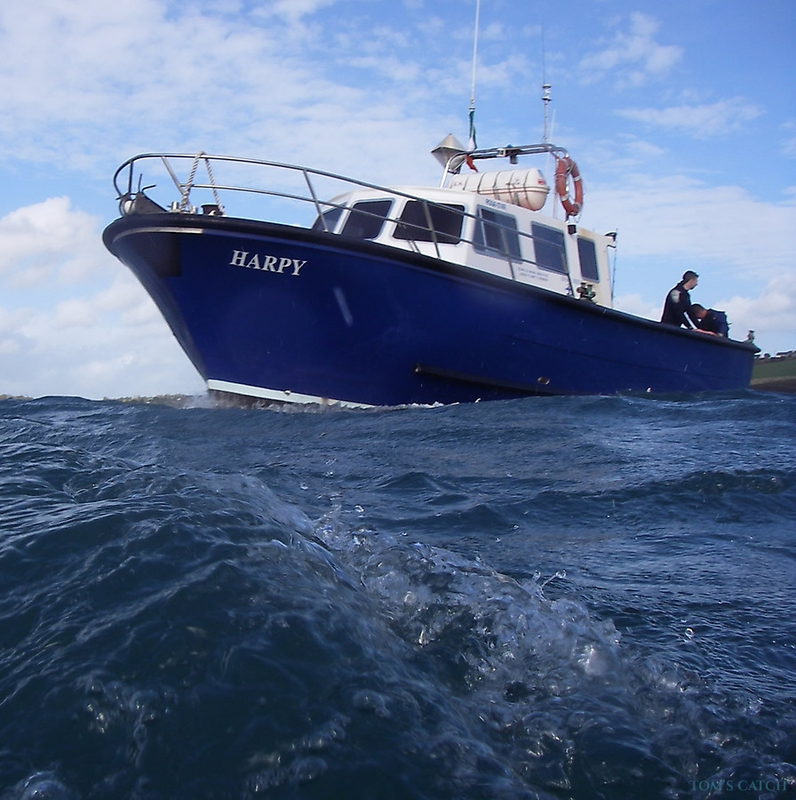 The Atlantic salmon can be caught in the Irish rivers and loughs between January and the end of September. 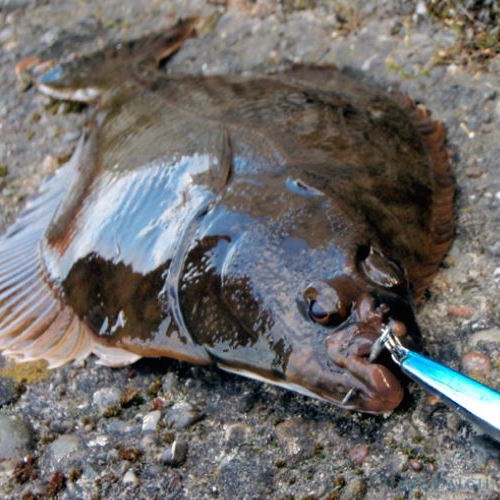 This magnificent fighter can be targeted fly fishing, spinning or bait fishing. 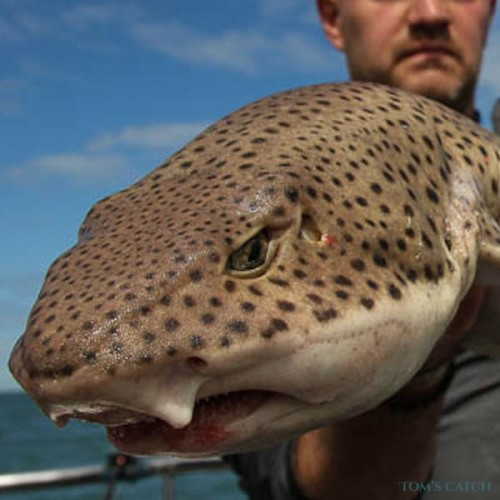 The nursehound (Scyliorhinus stellaris), also known as the large-spotted dogfish, greater spotted dogfish or bull huss. 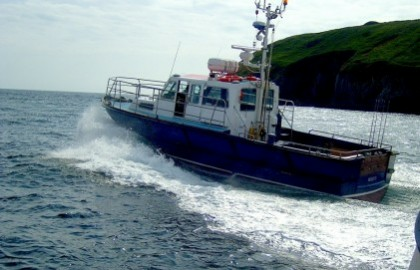 Deep sea fishing in Ireland is possible all year round, although the best time is between the end of March and October. 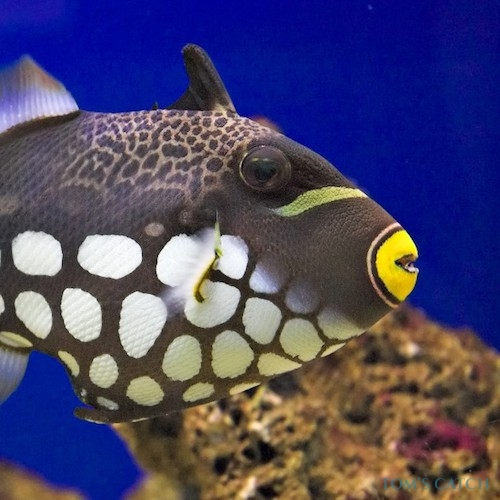 Not only because the fish are more active when the water is warmer, but also because of the weather conditions (especially on the west coasts). 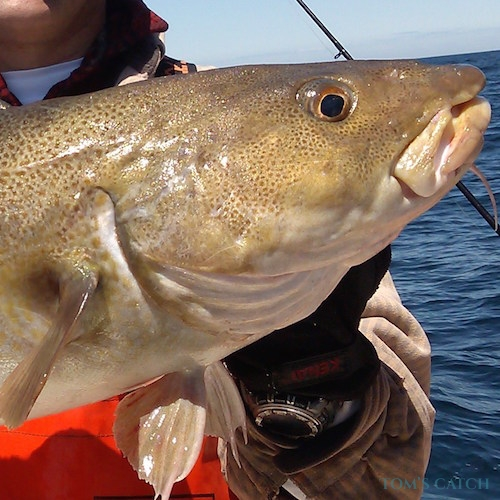 In winter the weather is pretty unstable and makes fishing during the colder months pretty difficult. 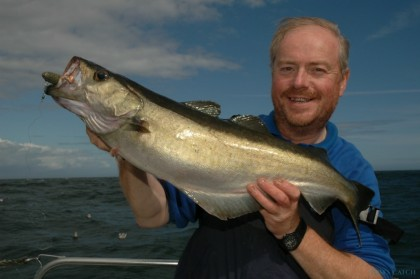 There is no close season for pike fishing in Ireland and anglers may fish for pike all year round. 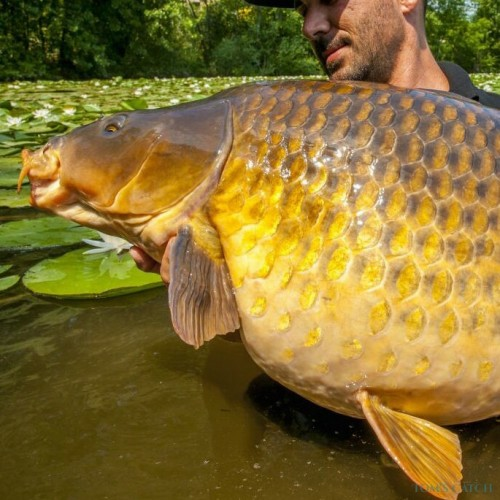 This sought after fish species is active practically all day, except during the hot summer months when pike prefer to feed early in the morning and in the evening. During the winter heavy rain fall may cause floodings and some rivers will be impossible to fish. Wind can make pike fishing hard and dangerous on larger lakes and loughs. 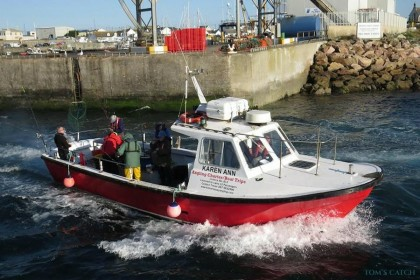 The salmon fishing season starts between January and May, depending on the river. Most rivers close by the end of September. We can inform you about the opening and closing dates for each river. 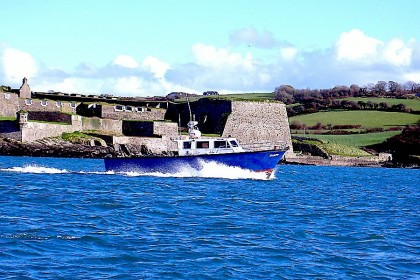 Angling is regulated by Inland Fisheries Ireland (IFI). 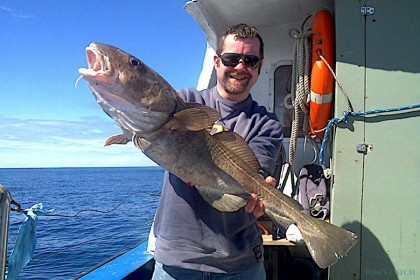 You don't need a fishing license or a permit for sea fishing in Ireland. For fresh water fishing though, there are limitations and for some rivers, such as those from the "Midland Fisheries Group" and espacially for salmon and trout (and some places also pike) you need a fishing license. A Salmon Licence for all districts can be purchased for 40€ for 21 days for example. An annual salmon fishing licence for all districts costs 100€.